Voice of a Prophet by A.W. Tozer Audiobook Download - Christian audiobooks. Try us free. 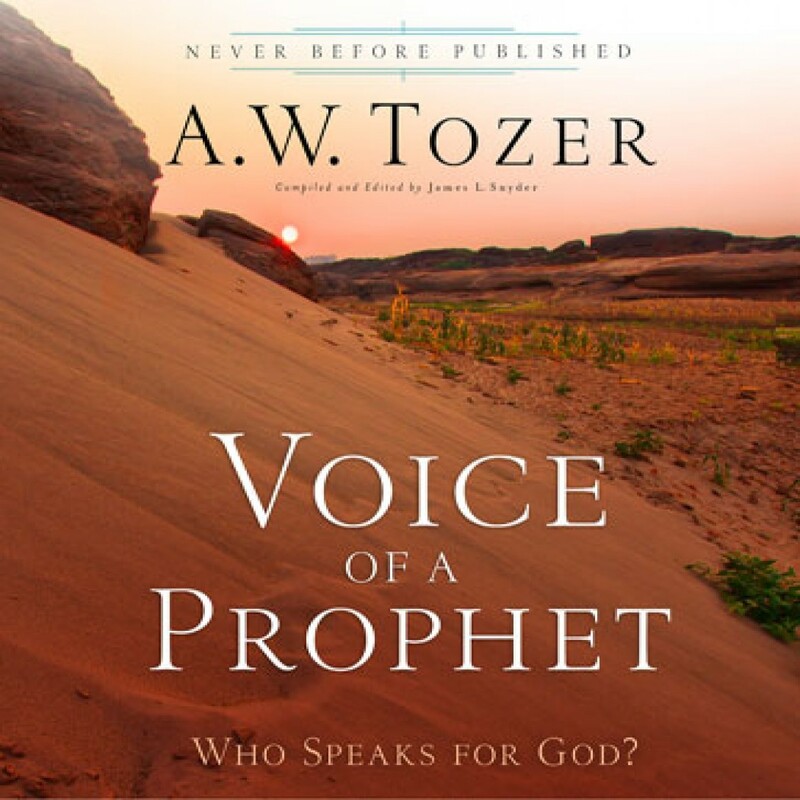 In Voice of a Prophet, a never-before-published collection of writings, Dr. Tozer examines the lives and ministries of such biblical prophets as Elijah, Elisha and John the Baptist. A prophet is uniquely called by God; he never volunteers for the job, but his prophetic role in ministry for today’s Church is an utter necessity.